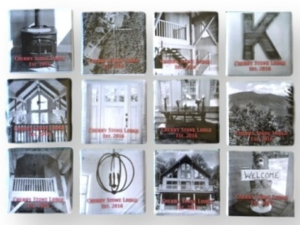 While there are hundreds of styles of Kursters Drink Coasters, sometimes you need a custom set for a gift … maybe wedding photos, special artwork, or for your club or business. Separate design fees may apply for custom graphics. 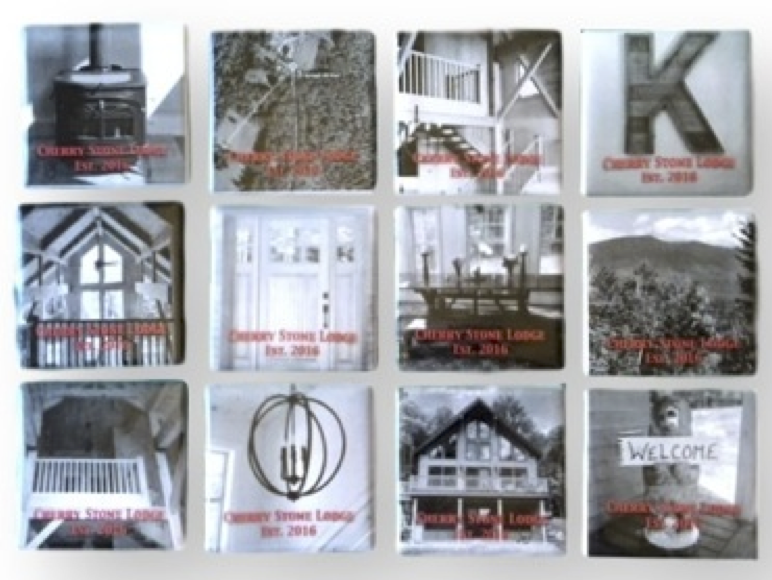 Custom Kursters come on slim, lightweight signage or on thick, ceramic tile. 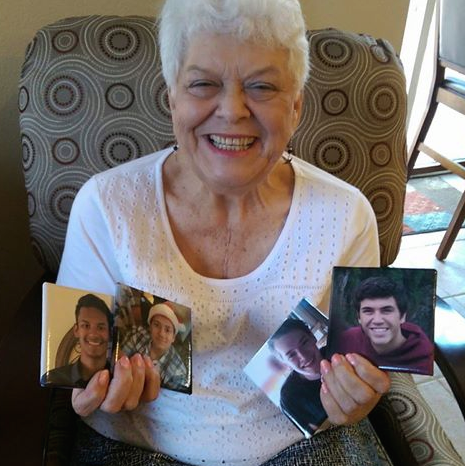 This adorable grandma loves seeing her grandsons on her Kursters. 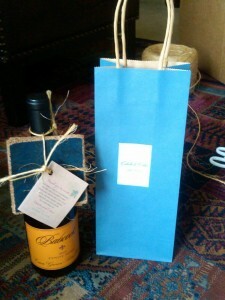 Stephanie and Brice can enjoy their special day … every day! Shane opening his custom Kursters on a warm Georgia Christmas morning! A church sold custom Kursters to raise money for charity. 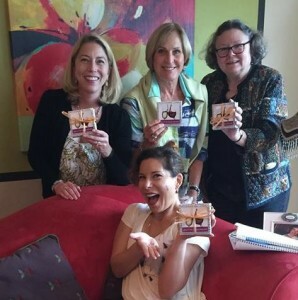 Here’s a happy book club, sipping wine and discussing their book. A New England family gave the perfect gift for their friend’s housewarming! 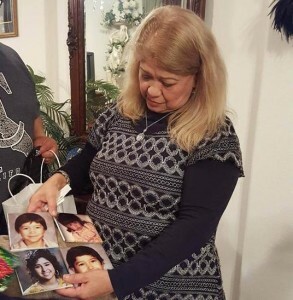 This adorable mom cried tears of joy when she saw her kids on Christmas! 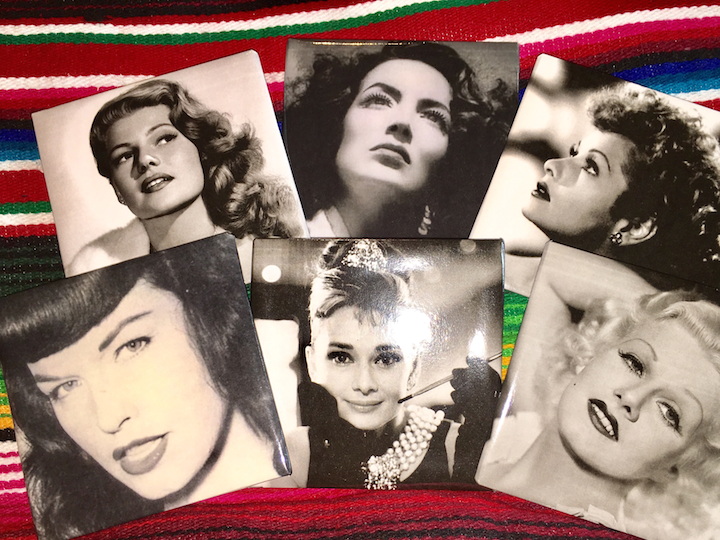 Monica makes women beautiful all day and admires these famous movie sirens. 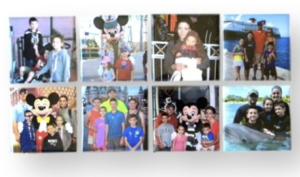 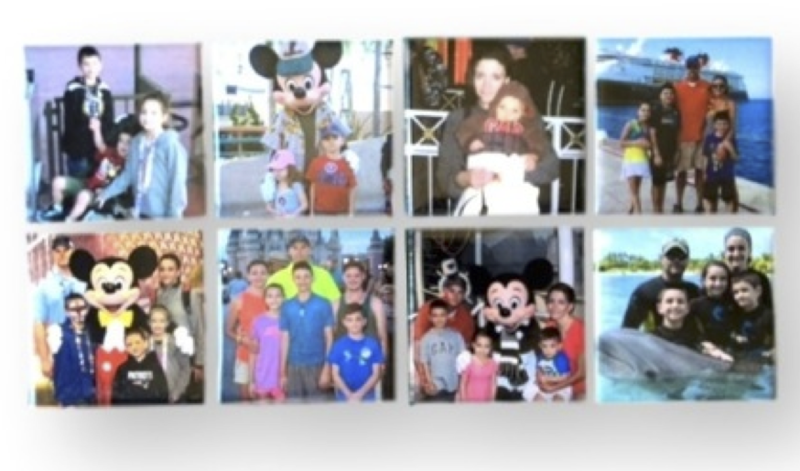 This New Hampshire family remembering their Disney vacations over the years! 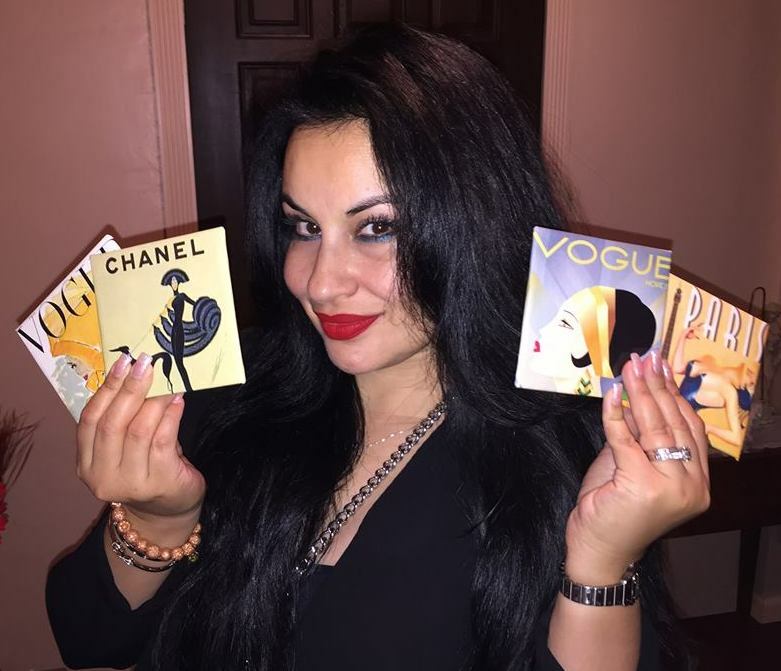 Pilar has a deep appreciation for fashion and the finer things of life! Custom coasters brought back fond memories for Claudia on Mother’s Day! 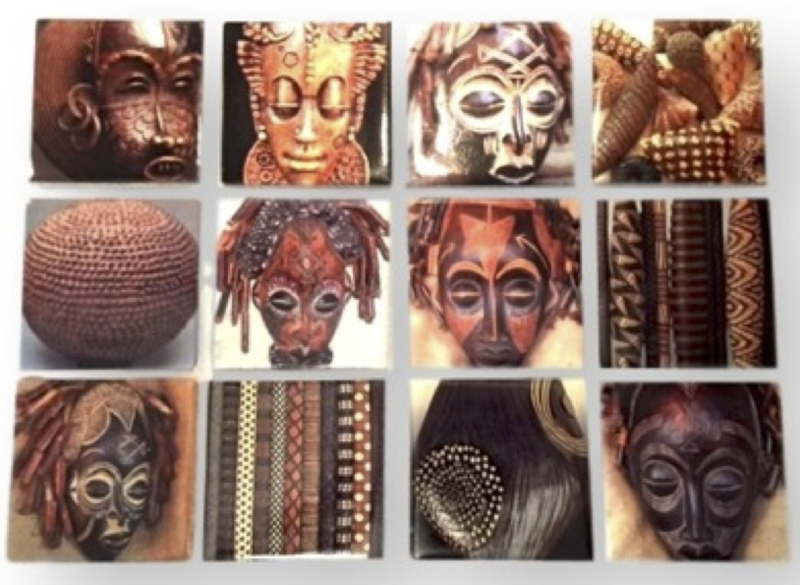 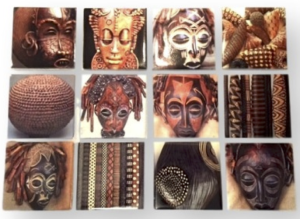 Yolanda collects African art and mounted her custom order in a display frame! 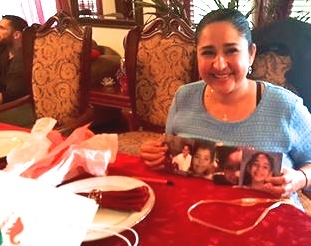 This sweet mom loved her Mother’s Day present of coasters with her kids’ faces! 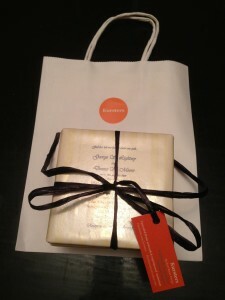 Linnea sent fond moments from a wedding so they could remember the special day! 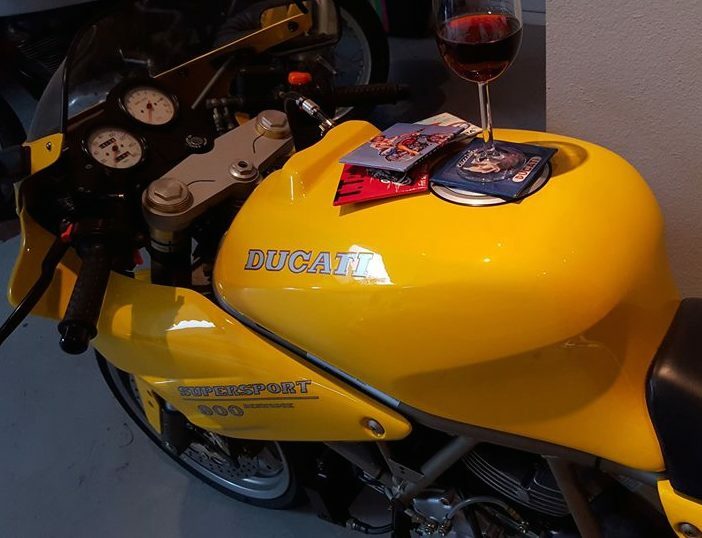 Nikole knows her dad Jon loves his classic Ducati Super Sport 900 Motorcycle! 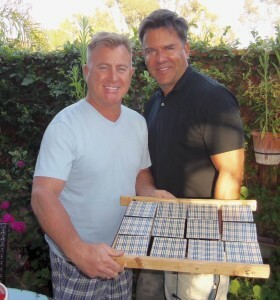 Steven’s favorite pattern … well, one of his favorites! 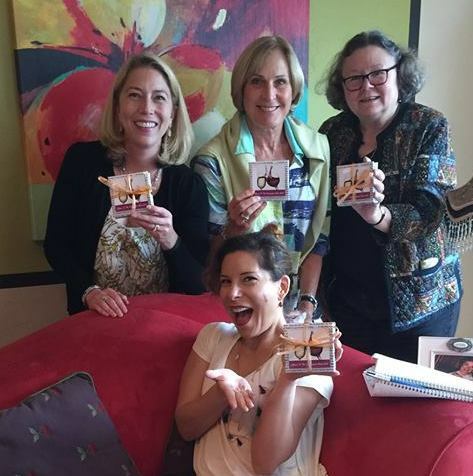 Sue & Leslie wanted to remember their favorite wallpaper! 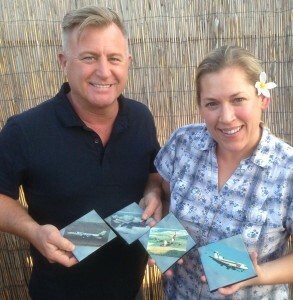 Kim gave coasters with planes her retired USAF pilot dad flew for Father’s Day! 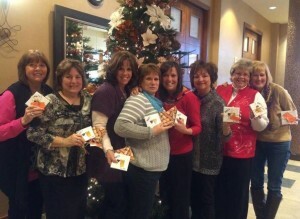 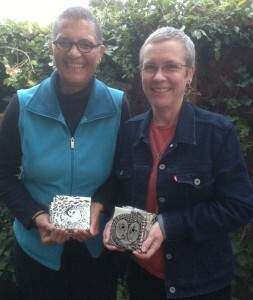 Sue had these made for her special group of favorite gal pals for Christmas presents! 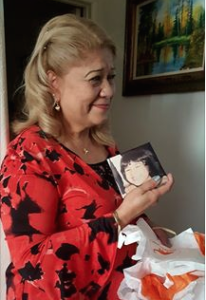 Zorina wanted a very personal gift for her life-long friend! 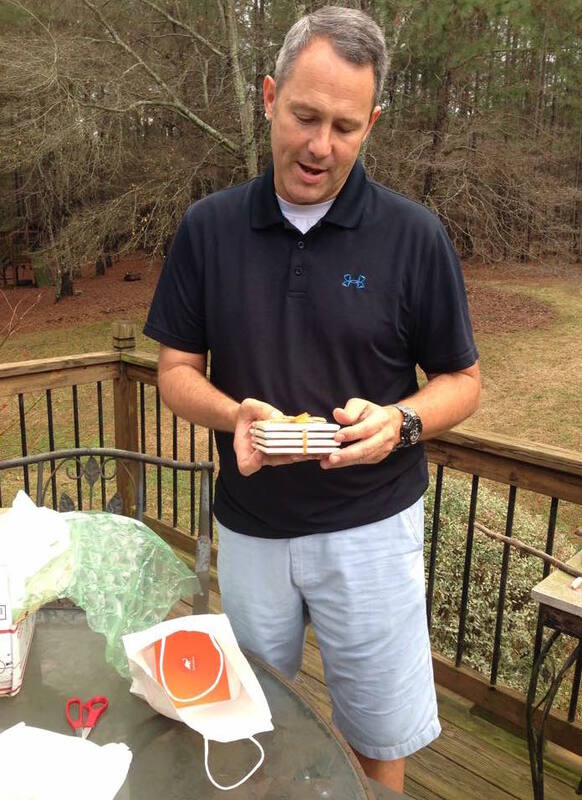 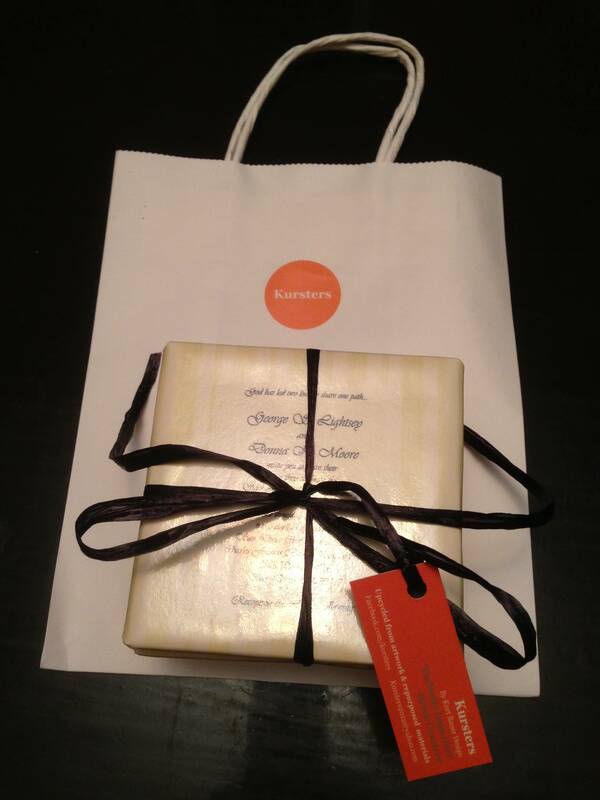 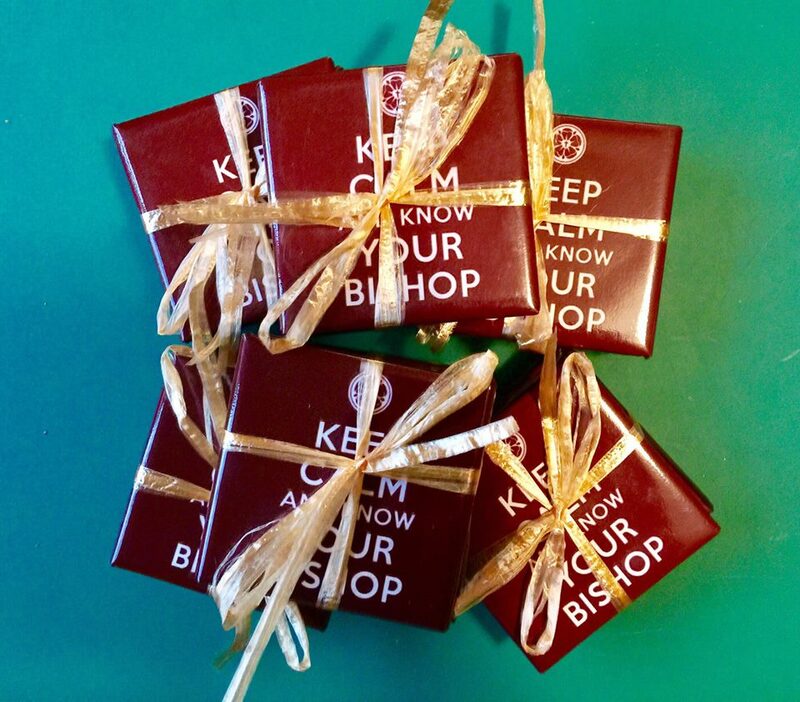 Perfect wedding present … they won’t get a duplicate of this gift! Estela and Colin gave 50 special cork coaster sets with wine to their wedding guest!